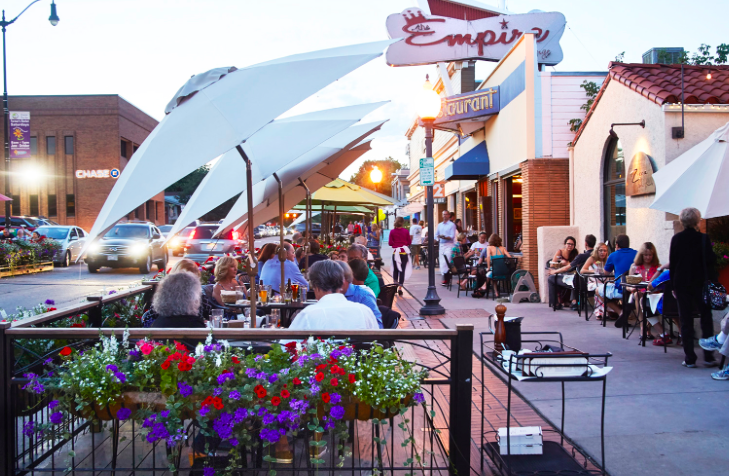 No Surprise Here: Louisville, CO Makes List of Top 10 Small Towns! Louisville, Colorado made it into Livabilities list of the 2016 Top 10 Small Towns! Louisville is getting creative! Check out the newest creative endeavor in the Downtown Mural Project at Pine Street downtown. Keep an eye out for the new mural on Henry’s Wall this August. Glad to see more public art on the walls in Louisville!